Roof replacement is a big investment–one that you expect to last for many years. Unfortunately, even new roofs can sometimes fail prematurely. In today’s post, we discuss the top reasons why new roofing systems sometimes fail and what you can do to avoid this. Even a top-of-the-line roof replacement will fail prematurely if it’s not installed properly. If your new roof isn’t performing properly, the first thing you should do is check the quality of the installation. When it comes to roof repair, maintenance and replacement, it’s critical to work with reputable, experienced professionals. When we install a new roof, we adhere to manufacturer guidelines and take into consideration things like deck protection, ventilation and leak barriers. We never cut corners, which ensures that your new roof will perform as expected once installed. Flashings are the thin metal strips that protect the most vulnerable parts of the roof, such as the hips and valleys, from water intrusion and moisture damage. Without these, your new roof will develop leaks once it rains, causing extensive damage that might lead to premature failure. When it comes to roofing materials, you really get what you pay for. As such, you should never base your choice on price alone, but rather on the weather tolerance, durability and long-term sustainability of the material. 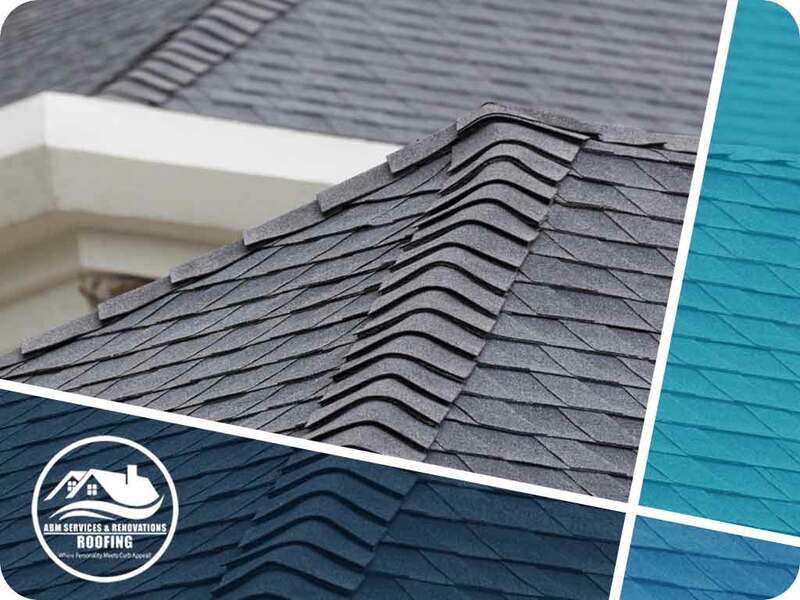 Metal, tile, and dimensional asphalt shingles are all more expensive than your standard three-tab shingles, but they are also more durable and as a result, require less repair and maintenance. New roofs may also due to poor attic ventilation. The attic needs a balanced intake and exhaust system to allow the roof to properly breathe and to maintain a neutral temperature regardless of the current season. Lack of proper ventilation can cause your shingles to overheat in the summer and can make them brittle in the winter. Both problems can lead to premature roof failure. As your roof repair and installation experts, ABM Services and Renovations will make sure your new roof is properly installed. Call us today at (770) 282-3700 to learn more about our services. We offer complete roofing services throughout Atlanta and McDonough, GA.